Are you thinking of purchasing a second home? This is a popular option for those who have paid off their first home and are looking for a change of scenery for part of the year or when vacationing. Many people living in colder climates dream of escaping to warmer climates in the winter. These “snowbirds” often seek out places with temperate climates and sunshine where they won’t have to be cooped up for months on end waiting for favorable conditions to enjoy the great outdoors. Places like Florida and Southern California are obvious choices for a second home, but did you know that the Scottsdale area ranks highly on the shortlist of best places to purchase a second home? 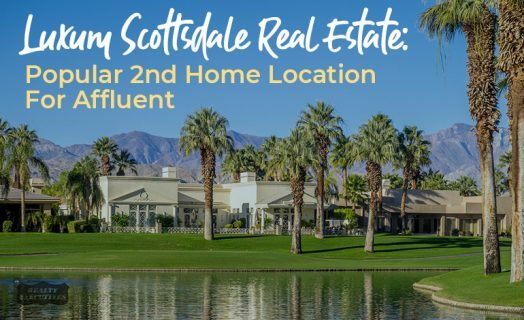 Keep reading to learn why many affluent homeowners view Luxury Scottsdale real estate as the perfect place to purchase a second home. As you know, owning luxury real estate can come with hefty property tax bills, especially in certain areas of the United States. But did you know that Arizona ranks fifteenth lowest in the country for real estate taxes? This savings of thousands per year can make owning a second home more affordable and free you up to travel more, invest more, or to complete those luxury home upgrades that you’ve been dreaming of. You can contact a knowledgeable Scottsdale realtor to learn more about property taxes for specific homes, as well as other costs that might be associated with owning a second home in Scottsdale. Do you like sunshine? Scottsdale has an average of 299 sunny days per year. Temperatures in January, generally the coldest month of the year in Arizona, include average highs of 66 degrees and lows of around 42 degrees, so you can enjoy the outdoors all year long. If you yearn to hit the slopes now and then, there is even a great ski resort in Flagstaff, which is just a couple hours away. Sometimes a change in scenery can make all the difference. If you love gorgeous desert landscapes, you can’t beat Northern Scottsdale. Here homeowners enjoy stunning views of Pinnacle Peak and the McDowell Mountains. Central Scottsdale offers beauty all its own, with exciting downtown night life, views of Camelback mountain and the lush Scottsdale Greenbelt, which has eleven miles of lakes, golf courses, parks, and paths that meander from the southern end of Scottsdale to Central Scottsdale. Many residents in this area also enjoy the views of the McDowell Mountains. Scottsdale’s numerous world-class golf courses attract visitors and residents alike. Many second home buyers love having the ability to golf all year long on a variety of courses, and some even choose to purchase a luxury home in one of Scottsdale’s upscale golf communities. 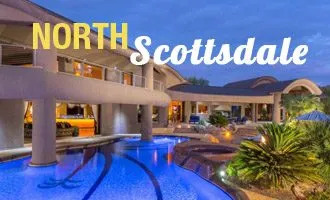 If you have a passion for all things golf, you’ll want to check out this homebuyer’s guide to the most desirable North Scottsdale golf communities to see all of the upscale amenities they offer. 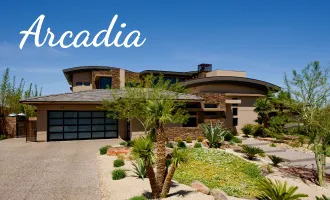 Scottsdale is a popular second home community for affluent homeowners for many reasons, not the least of which is the variety of luxury home options available in amazing neighborhoods. 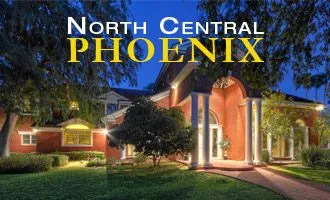 North Scottsdale is well known as a very upscale and scenic area that is all about status. This area is located north of Shea Boulevard and contains award-winning golf courses, posh country clubs, and high-brow shopping and dining. DC Ranch, Estancia, Desert Highlands, Troon Village, Grayhawk and the Boulders are consistently ranked among the best affluent neighborhoods, but there are many more to choose from. Each neighborhood offers its own unique and spectacular amenities, so do your research before making a decision. 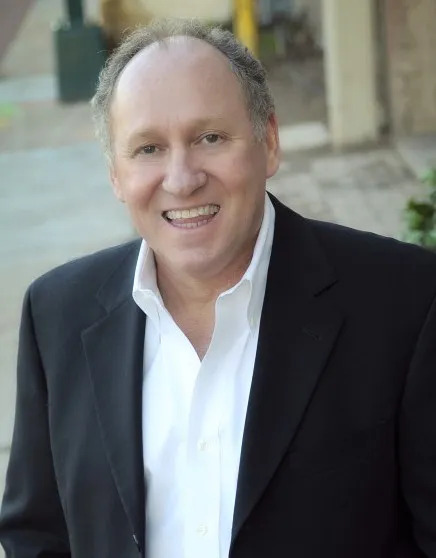 Experienced North Scottsdale realtors like Thomas Osterman have an unsurpassed knowledge of North Scottsdale neighborhoods, making them invaluable resources when it comes to making the right home purchase. Luxury real estate in this area is primarily made up of large, lavish, newer custom homes, but you can also find plenty of upscale condos and townhomes if you want something smaller. If this luxury home purchase will be your second home or vacation home, it likely means that you will spend significant portions of the year in your primary home, leaving your second home vacant. Many residents opt to make a purchase in one of North Scottsdale’s gated communities to ensure their homes are secure even when they aren’t there. If this appeals to you, here are five of the best gated communities in North Scottsdale and what each has to offer. Central Scottsdale has a more urban and eclectic vibe, offering residents quick access to Fashion Square Mall’s high-end boutiques, fine-dining establishments, art galleries, and other entertainment. The Old Town Entertainment District is a huge draw with bars, night clubs, shopping, and more. If you want to be close to the action, there are a number of luxury townhomes, condos, luxury homes, and patio home communities to choose from. Additionally, McCormick Ranch and Gainey Ranch, both high-end planned communities in Central Scottsdale, are surrounded by upscale shops, cafes, spas, and more, offering residents plenty to do. To find the best neighborhoods in the Central Scottsdale area, it’s best to work with a local Scottsdale real estate professional. 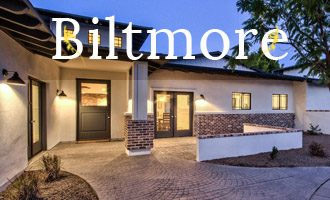 Are You Ready to Buy a Second Home in Scottsdale? 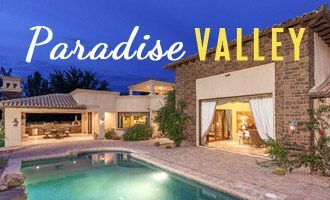 If you have decided that beautiful Scottsdale is the perfect place to purchase your second home, you’ll want to find a top Scottsdale realtor to help you find the luxury home you’ve been dreaming of. Contact Thomas Osterman, Can experienced Scottsdale real estate agent, to enjoy a personalized buying experience. 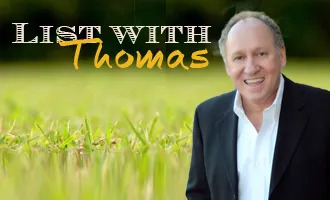 Thomas’s intimate knowledge of the Scottsdale housing market and the character of its different neighborhoods can give you an advantage when it comes to buying the best home in the best location based on your unique preferences. Thinking about purchasing a second home in Scottsdale Arizona, but not sure where to start? Contact Thomas Osterman for a personalized and professional buying experience. As a top Scottsdale luxury Real Estate Agent, he can help you negotiate the best purchase price on the luxury home of your dreams.